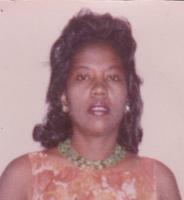 Provide comfort for the family of Beatrice Pollard with a meaningful gesture of sympathy. Service for Beatrice Margaret Pollard, 89, of Cleburne will be conducted 11:00 A.M. , Friday, March 8, 2019 in First Mt. Zion Missionary Baptist Church. Reverend E.D. Ingram and Reverend Willie Stevenson will officiate. Burial will follow in Greenlawn Cemetery. Visitation will be Thursday 6-8:00 P.M. at the funeral home. Beatrice Margaret Pollard was born September 14, 1929 in Osceola, Texas to Howard and Daisy (Brooks) Brown. She married Booker T. Pollard on March 9, 1946 in Cleburne. He preceded her in death in 2015 .Beatrice was a school bus driver before retiring. Beatrice is survived by her children, Katherine Carter and husband James of El Paso, Barbara Rochelle and husband Nelson of Cleburne, Wanda Richard of Cleburne, Norman Douglas Pollard of Cleburne and James Henry Pollard of Cleburne; numerous grandchildren, great grandchildren, great great grandchildren and numerous nieces and nephews. She was preceded in death by her parents, husband, 8 children and 3 sisters. To send flowers in memory of Beatrice Margaret Pollard (Brown), please visit our Heartfelt Sympathies Store. The Russells - Rusty, Ellen, Adam, and Erin and Love You!! Robert & Martha Rochelle and Family. 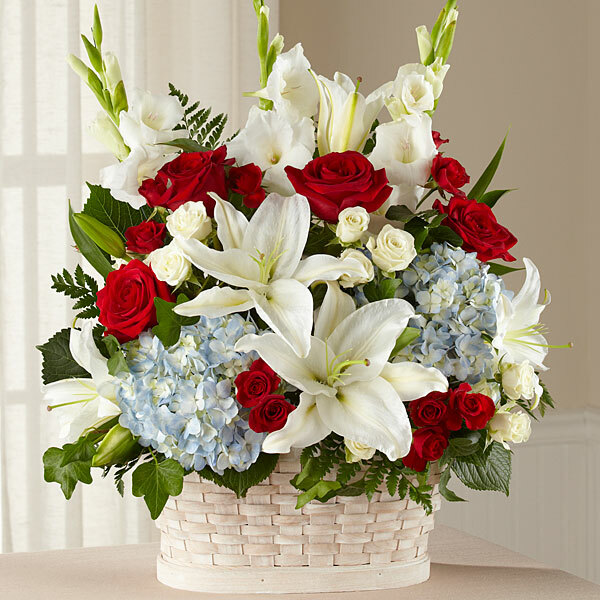 have sent flowers to the family of Beatrice Margaret Pollard (Brown). Bea, we will remember you always. The Russells - Rusty, Ellen, Adam, and Erin purchased flowers for the family of Beatrice Pollard. Love You!! Robert & Martha Rochelle and Family. Love You!! Robert & Martha Rochelle and Family. 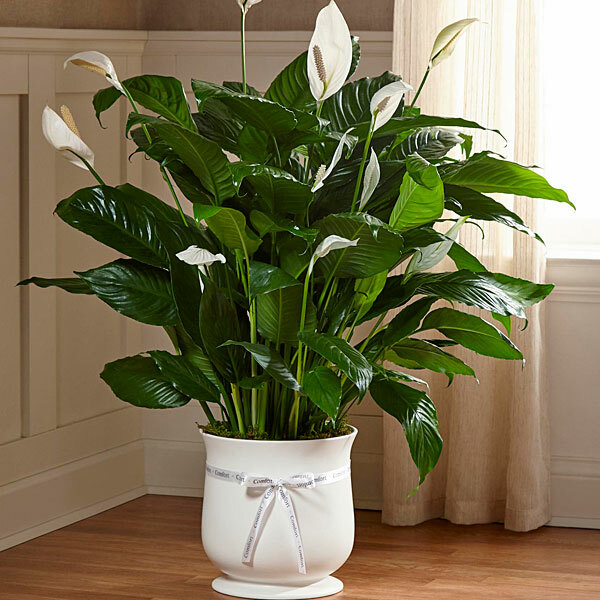 purchased the The FTD Comfort Planter for the family of Beatrice Pollard.